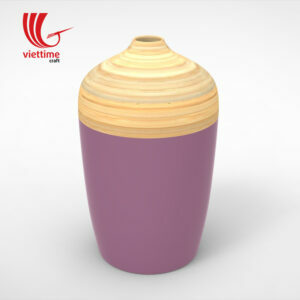 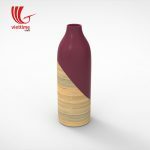 Low Neck Lacquer Bamboo Vases from natural Bamboo. 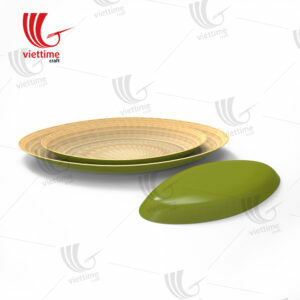 Nowadays, the use of green products is more expensive than other products, but their efficiency is much better. They are good for your health and do not harm the environment. 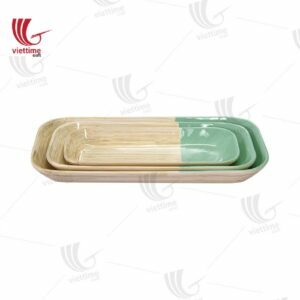 So think and choose for your family the best product to not only bring convenience, health protection, but your decision also contributes to the blue accents of our planet. 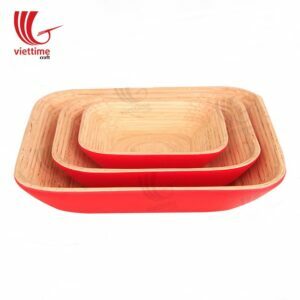 Besides the applications with the crafts and the old experience of the father of bamboo, today bamboo is closer and more environmentally friendly. With its ability to exploit it rapidly in comparison with other crops, bamboo contributes effectively to creating jobs for people. additionally, Handcrafted from natural bamboo that has been cut into strips and only the soft center, the heart bamboo, is used to make the vase. 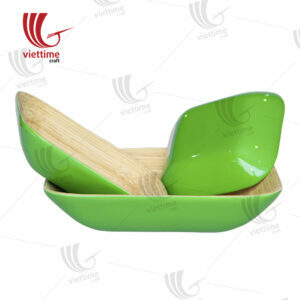 Heart bamboo is very lightweight, do not expect this case to be heavy! If you have pets, or children we recommend weighing the bottom by putting in the sand, or small pebbles for greater stability. Finally, If you have carpeting, the shape of this vase with narrow bottom may not be suitable for your home. 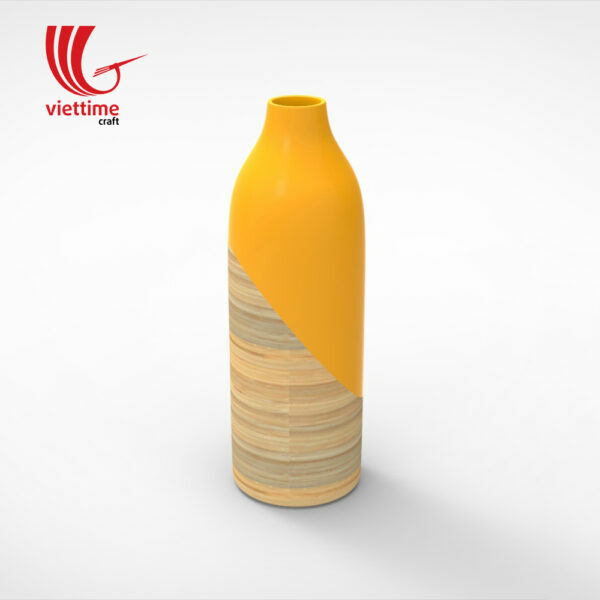 Vase needs a flat surface floor to stand well.